Limb loss affects 1.6 million Americans, a number expected to double by 2050. It is as sobering to call it a part of the human condition, as it is to realize that its narrative has somehow been overlooked. A person living with limb loss requires different medical considerations (surrounding homeostatic changes to their constitution and physiology), largely unknown and unmet in clinical practice. Public consciousness may sweep along professional impression in considering prosthetic technologies settled matter, when such beliefs remain unexamined, and the field bereft of critical knowledge and benchmark data. 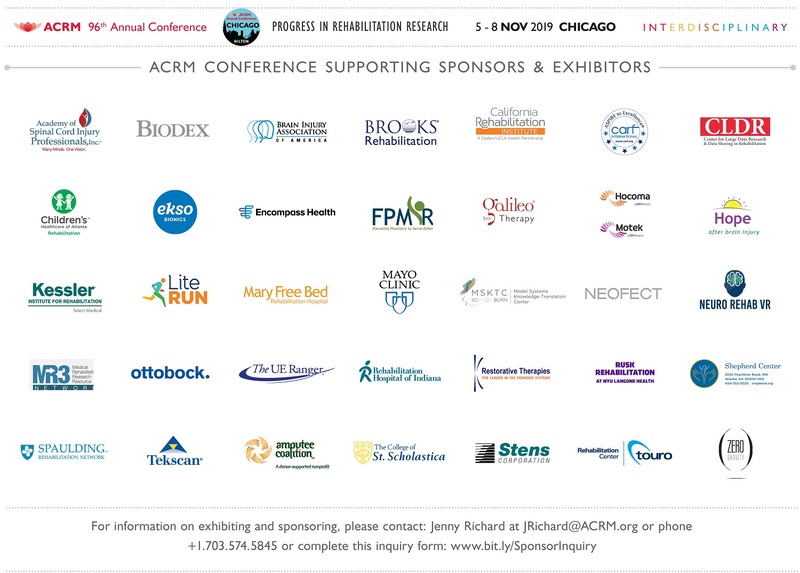 The Limb Restoration Rehabilitation Networking Group (LRRNG) is seeking partnerships with Special Interest Groups and Networking Groups at ACRM to promote education and research aligned with population needs, and evidence-based practice in areas of common interest. To explore a collaboration on any of the following topics, contact LRRNG Co-Chair, Dr. Prateek Grover. 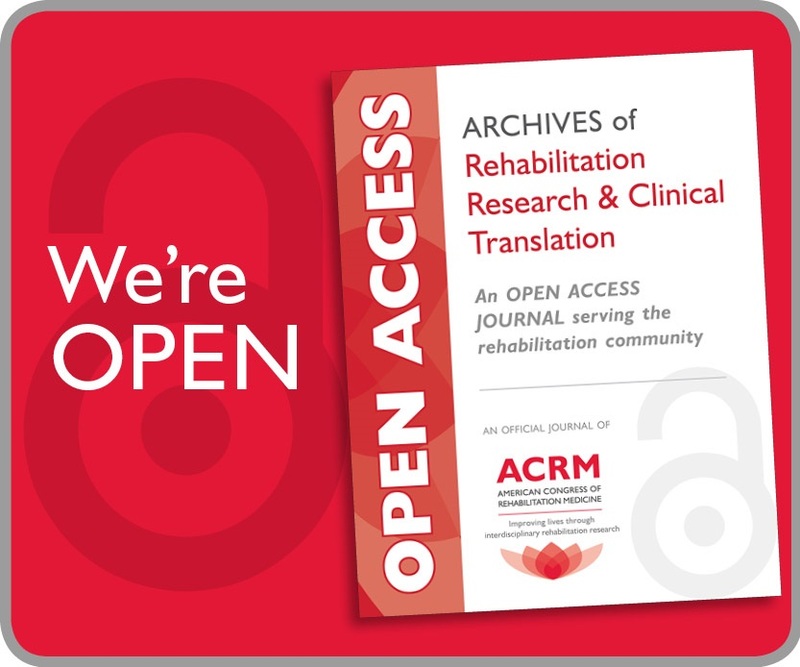 Limb restoration rehabilitation is a space requiring true interdisciplinary discourse, among physicians (in rehabilitation, other medical and surgical specialties), therapists (physical, occupational, respiratory, nutritionists), physiologists and biomechanical engineers, to mention but a few. 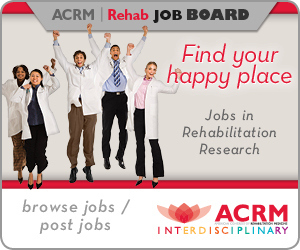 We invite you to join the ACRM Limb Restoration Rehabilitation Group (LRRG) as we provide the networking and action space required to consolidate practice guidelines, bolster education, identify critical research questions to be jointly solved, and meaningfully contribute in the lives of those living with limb loss. Scroll down near the bottom of the page and select all groups in which you wish to participate. 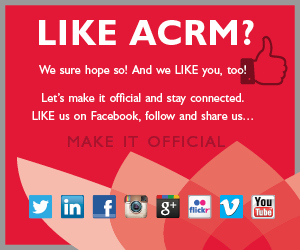 Non-members are invited to participate free of charge in any ACRM networking group by registering for an introductory membership. Click the JOIN NOW button below to complete a “Non-Member/Visitor Form. Scroll down near the bottom of the page and select all networking groups in which you wish to participate. Click “Create Account” (bottom right) to finish the transaction. 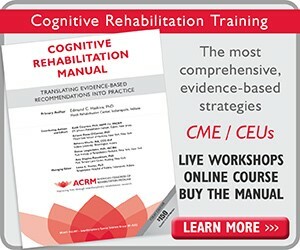 The ACRM Limb Restoration Rehabilitation Group (LLRG) promotes high standards of practice and education, and identifies opportunities for collaborative research among interdisciplinary professionals with common interests in the care of people with limb loss, their rehabilitation, and enduring prosthetic device enablement. 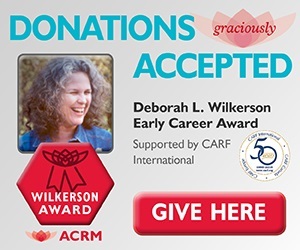 Task forces will provide networking opportunities for LRRG members to promote resource creation for evidence-based best practice guidelines, coordination of advocacy efforts surrounding clinical aspects and access to care for limb loss patients, and identification of research questions and methodologies in the field. The mission of the Limb Restoration Rehabilitation Group (LRRG) is to advance the field of Limb Restoration Rehabilitation by providing opportunities for interdisciplinary collaboration for research, education, and advocacy for standards of practice. The motivation for this inquiry stems from the need to highlight and shore up training practices that are aimed to create professionals with a willingness, understanding and readiness to act as part of an interdisciplinary team. The LRRG Education Task Force will be presenting a symposium on the results at the ACRM 2018 Annual Conference in Dallas in a Town Hall setting. Is there any evidence/literature addressing gender influence surrounding prosthetic restoration/enablement? (such as access to care, services utilization rates, biomechanics, psychometrics, different prosthetic component utilization, any known discrepancies in functional outcomes, etc). The motivation here is that, following major amputations, there are known/studied effects of changes to the physiologic response with any activity challenge (positing greater cardiac output demands; this can variably affect most patients with prior cardiac disease history). All this may illuminate the need for tighter interdisciplinary coordination of care (and different monitoring/therapies) with someone’s PCP/cardiologist/internist/therapists, etc, for particular patients. The LRRG Research Task Force will be presenting a symposium on the results at the ACRM 2018 Annual Conference in Dallas in a Town Hall setting. At age nine, Dr. Gerasimos Bastas had a fibroblastic osteosarcoma in his right proximal tibia. He underwent chemotherapy, numerous operations and lengthy hospitalizations, over the years, culminating in an elective transfemoral amputation at age eighteen. He pursued his undergraduate studies at Brown University, matriculated at the dual MD/PhD degree program at Boston University School of Medicine, and completed his residency training in PM&R at the University of Pennsylvania, always finding himself reflexively appreciating the reasoning, scope and need for long-term medically-directed rehabilitation to ensure enablement and well-being. His desire to be of service, as a physician, has always been a confluence of avid intellectual interest and the belief, borne of experienced certainty, that restoring and safeguarding someone’s health and function are among the most meaningful of contributions. Having lived the gamut of experiences in dealing with limb loss and the current state of prosthetic technologies, as both patient and medical provider, Dr. Bastas feels privileged and humbled to recognize his wants and needs in the very real wants and needs of others. As a practitioner, he wants to tend to those needs, and as a researcher, he wishes to explore possibilities where solutions and knowledge are lacking.